If you’ve been a fan of Sunday Fun & Games on ABC this summer, you’re in luck. ABC has renewed Celebrity Family Feud for a third season with $100,000 Pyramid and Match Game getting second season renewals. Also joining them are Tuesday night game show To Tell The Truth. Celebrity Family Feud is hosted by Steve Harvey, building on the syndicated version by pitting different celebrity families or “types” against each other. The second season is down from its first season’s amazing ratings, but still has been solid for the network. 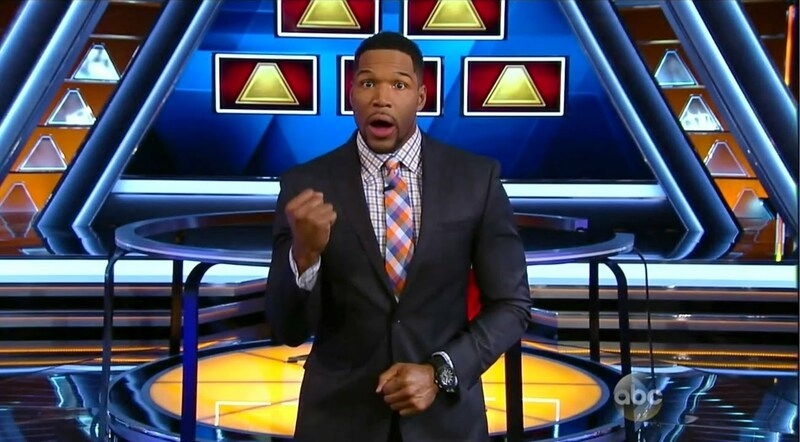 The newest version of the $100,000 Pyramid is hosted by Michael Strahan, with Match Game hosted by Alec Baldwin. Tuesday’s To Tell The Truth reboot features Anthony Anderson and a few new rules. No release date for the new seasons has been released, but it is safe to assume they will all come back in summer.